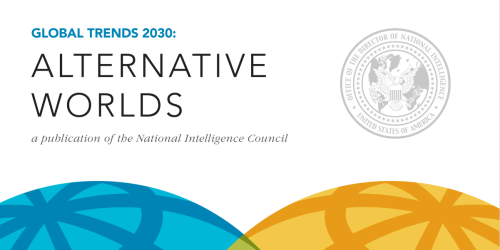 The National Intelligence Council’s Global Trends 2030 was released earlier this year (you can find it here). In that context, it is worth mentioning an important point that Wikistrat‘s Thomas P.M. Barnett made earlier about previous NIC’s forecasts in his 2005 book, The Pentagon’s New Map. 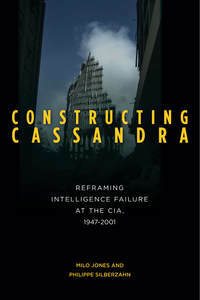 Barnett’s key point in the book for our purposes is that the US Intelligence Community believes that it must only do analysis, and never engage in “advocacy” of any particular policy. This epistemologically naive point of departure poses a number of problems. Our latest post on Forbes is a reflection on the limits of forecasting after the publication of the National intelligence Council’s Global Trends 2030 report is available here. In short, don’t predict, construct.